What are the Key Components of an Alkaline Battery? Potassium hydroxide that leaks from the inside of alkaline batteries may cause eye irritation. Alkaline batteries use a zinc-manganese formula. 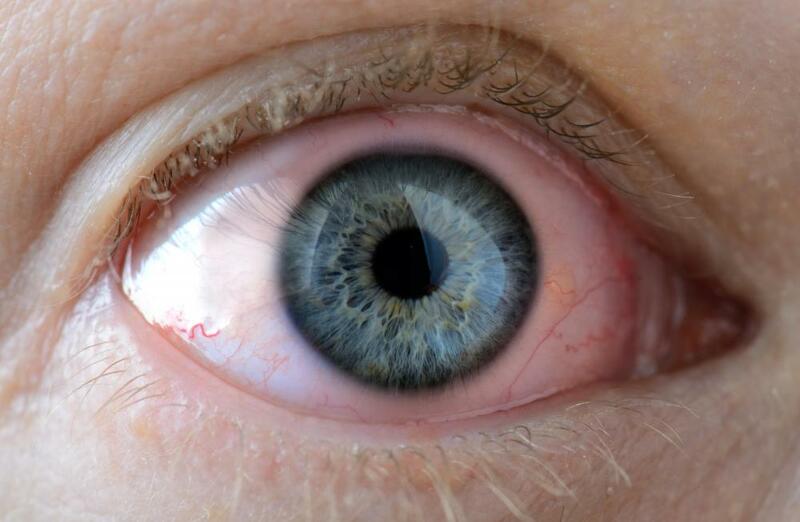 The potassium hydroxide inside alkaline batteries can cause eye irritation. Every battery requires two electrodes — an anode and a cathode — and an electrolyte. Electrons flow between the electrodes outside the battery and through the electrolyte inside it. The closed circuit created by these two electron flows uses up the chemical energy of the electrolyte and produces electrical power in the process. This process is the same, whether it takes place in an alkaline battery or in a zinc-carbon battery. In an alkaline battery, the anode, or the negative electrode of the battery, is made of zinc powder. Zinc is used in a powder form because the granules have a high surface area, allowing for an increased rate of reaction and higher electron flows. Sometimes, zinc oxide is added to limit the corrosion of the anode. Manganese dioxide is used as the cathode, or positive electrode. It occurs in nature as the mineral pyrolusite and is typically used in a powder form as well. Graphite is also added to the cathode, to improve its conductivity. Potassium hydroxide is used as the electrolyte in an alkaline battery, not ammonium chloride or zinc chloride — the electrolytes used commonly with zinc-carbon batteries. This compound is also known as caustic potash or potash lye. While alkaline batteries are contained within a casing, they are still capable of leaking potassium hydroxide, which is known to cause eye and skin irritation. 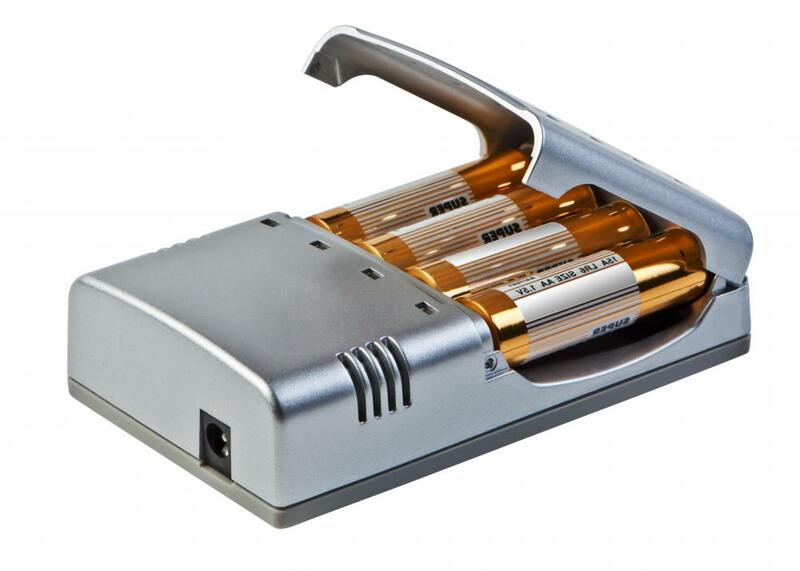 Additionally, the battery includes a separator. This component serves to separate the electrolyte between the positive and negative electrodes. When compared with a zinc-carbon battery, its main competitor, an alkaline battery has a higher energy density, as well as a longer shelf-life. It has a high internal resistance, however. The faster that the battery is drained, the lower the capacity or load that the battery can handle. There is a variety of the alkaline battery that can be recharged. Chemically, they are the same as any other alkaline types, but they can hold charges for much longer periods of time than other varieties of non-alkaline rechargeable batteries. There are also claims that it is possible to recharge a regular battery under very specific conditions, but it is considered dangerous. What Are the Different Uses of Manganese? 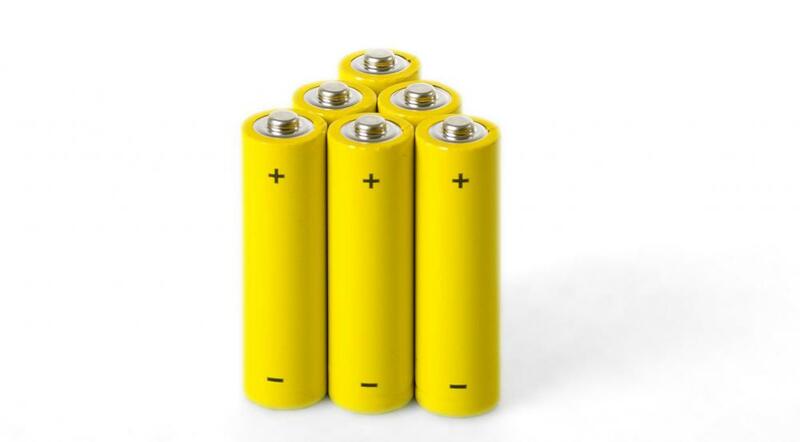 How Do I Choose the Best Manganese Battery? What is a Weak Electrolyte? What is a Smart Battery Charger? What Should I Know About Battery Storage?